Welcome to Rockland! 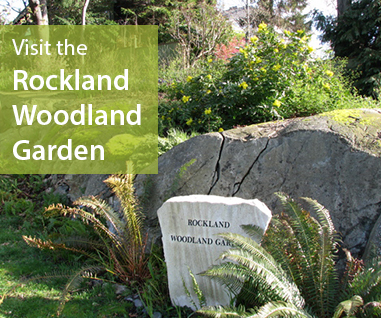 We are a voluntary association of residents working to preserve and improve the Rockland neighbourhood. Rockland is a historic neighbourhood in Victoria, British Columbia. We are located on the traditional territory of the Songhees and Esquimalt First Nations. 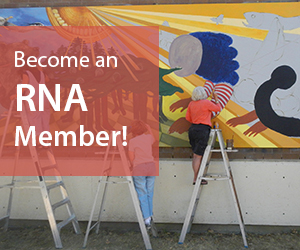 Meetings of the RNA Board of Directors are held at 7:00 PM in the Government House Gardeners Cottage at 1401A Rockland Avenue. All members are welcome to attend. Meetings are usually held on the second Wednesday of each month (except February, July and August). April's meeting has been moved from April 10th to April 17th. 7:15pm - 9pm at the Cook Street Activity Center, 380 Cook Street. Presented by the Community Trees Matter Network, UBC Urban Forestry professory and international urban forest governance expert, Cecil Konijnendijk will share his passon about urban trees, urban nature, and urban greening programs.